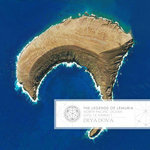 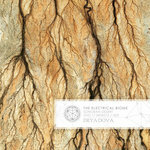 A spectacular collection of Deya Dova remixes from the epic album Myth of the Cave. 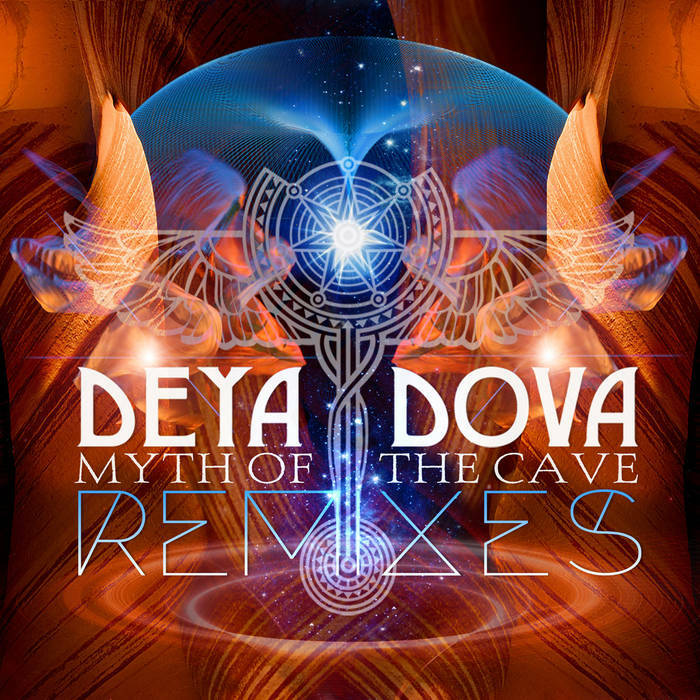 Drawing together a stunning selection of remixers from across the tribal bass scene, Myth of the Cave Remixes takes Deya Dova's world-renowned sound to new and evocative heights. 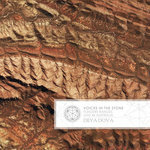 From the whomping, deep grooves of Desert Dwellers, to the lush, downtempo journeying of Kalya Scintilla, to a bouncy re-invention of Return of the Bird Tribes from SaQi, and a pulsing, four-on-the-floor anthem from Kaminanda. 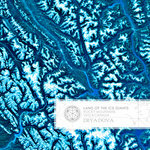 The all-star cast of contributors also includes An-ten-nae, Drumspyder, David Starfire and many more. 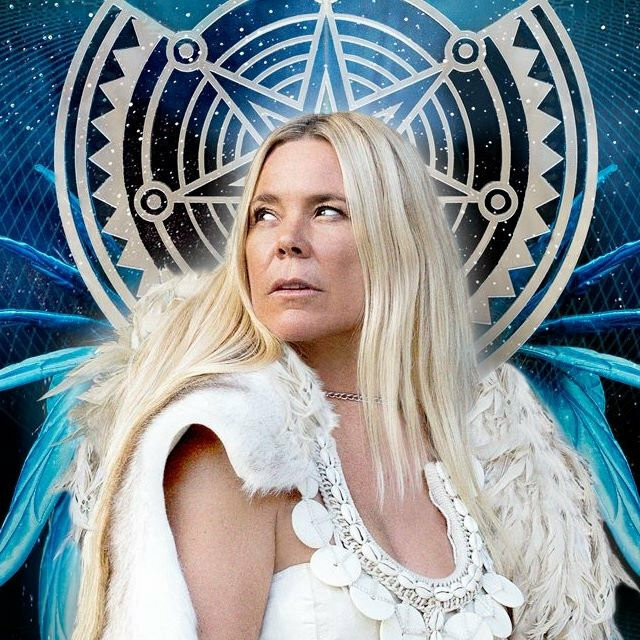 Hear today's greatest psychedelic and sacred bass sorcerers channel one of the most iconic voices in the scene for an album of remixes that will captivate ears and dance floors the world over.